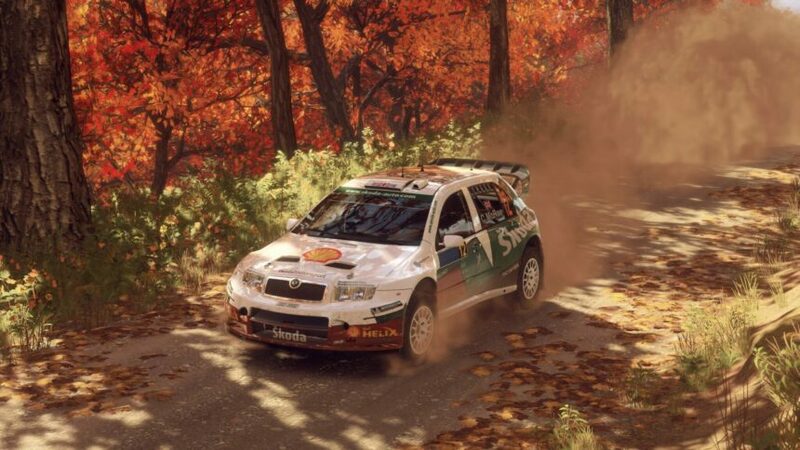 McRae and Skoda — one of these is not like the other! 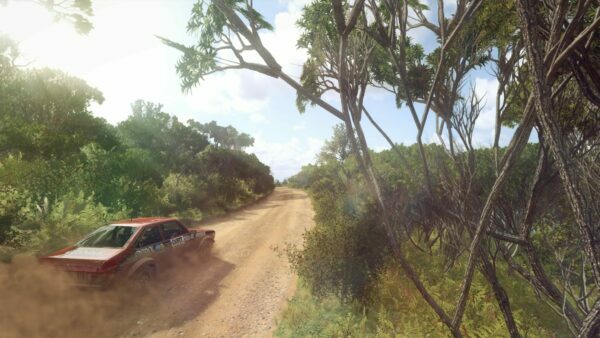 I think of McRae and some of the most memorable moments in WRC come to mind. I think of Skoda and the box-like Octavia WRC is what pops up. One is a legend of the sport, the other is quickly forgotten. While it wasn’t the most obvious combination, the two came together in 2005 for two events. 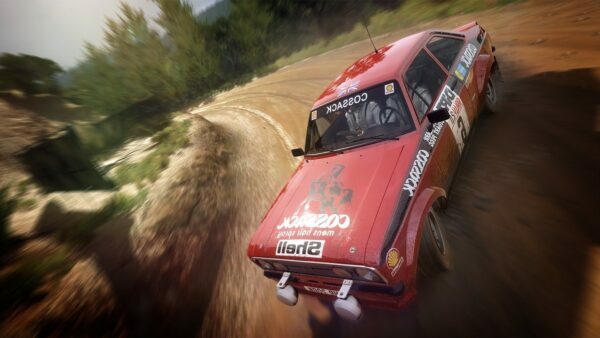 The partnership gave McRae one last chance to flick and fling his way through the Welsh forests and to launch over the Bunnings Jumps in Rally Australia. His efforts to drive the Skoda through the carnage of that weekend in Australia were nothing short of brilliant. While others had problems or crashed out, McRae drove the little Fabia to within striking distance of Skoda’s second ever WRC podium. Despite his drive, it wasn’t to be. McRae and Skoda were denied by a clutch change not going to plan at the last service. The image of other teams applauding the distraught mechanics really sticks in the mind. Despite that disappointment, his drive seemed to bring a bit of a cult following to the Fabia. 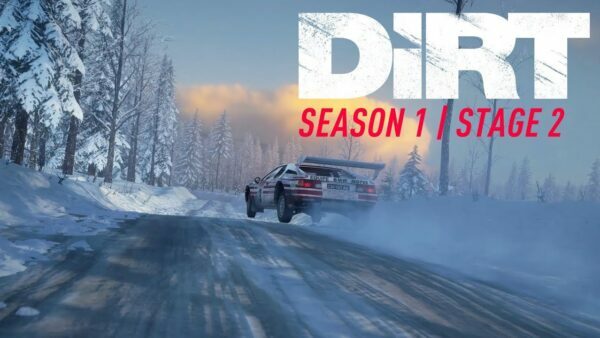 That interest was enough for Codemasters to bring it to us as part of the DiRT Rally 2.0 DLC plan, complete with McRae’s name on the window. In an age where technology was starting to detract from the spectacle, the Fabia in 2.0 is a bit of a throwback to the late ’90s and early ’00s. It feels far less refined when compared to the C4 that also released last week. Where the Citroen Xsara and C4 were the epitome of the era, the Skodas were at the other end of the spectrum. 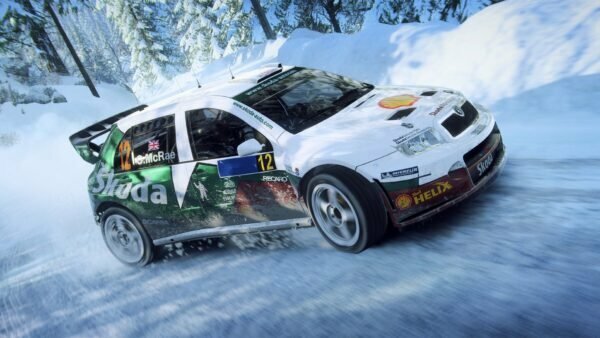 Just to jump in, the Fabia is closer to what I like in a 4WD rally car. The C4 feels like a meticulous machine with the sole purpose of winning in the most unfussy fashion, whereas the Fabia has some personality. No doubt some of that personality came from nowhere near as much budget or development. Manipulating it into slides was a joy. I’d even say it was rather easy. Where the C4 feels like it’s going to punish for going sideways, the Fabia encourages it. A flick of the wheel and a dab of the brake and you can throw it in any direction you please. Perhaps these traits aided McRae get the most out of it over that Rally Australia weekend. After spending most of my time in cars that try to kill me, this was a welcome change of pace. As much as I adore the RWD and Group B cars, they are tiring. With the sequential shifter, lower power levels and extra grip, a lot of my brain power was freed up to focus on the driving. While the Fabia WRC may not be amongst the most memorable cars, its addition is no bad thing. It, along with the C4 and still-to-be-released Impreza and Focus, promises a class of real variety. Given how empty some classes have been in previous games, its a real positive addition. Once they’re all present, maybe we’ll even get to sample why that lost podium was so devastating for the team. The only disappointment comes with the sound, which is a pretty rare thing to say when it comes to the DiRT series. 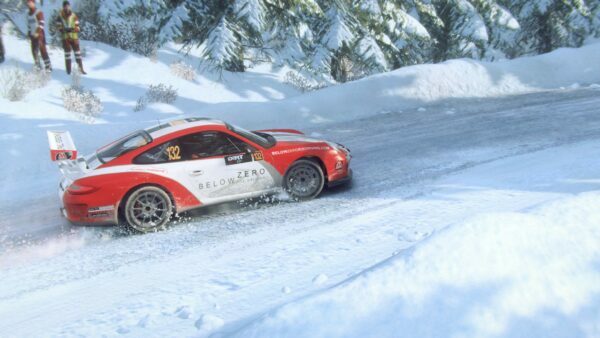 The car uses samples from the Focus from the original DiRT Rally. It’s far from ideal, but the sound itself is at least high in quality. 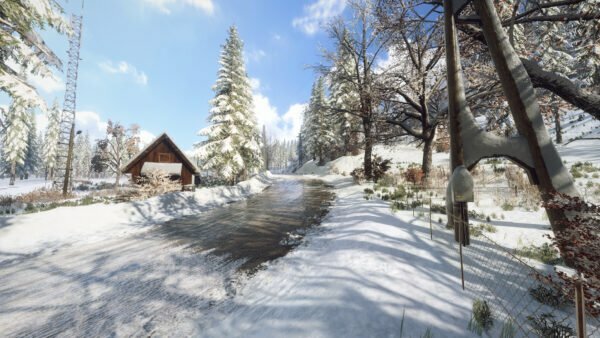 Even so, I hope someone will allow Codies to record the true sound in the future. Despite that annoyance, it really doesn’t detract from the Fabia being a fun car to throw around. And, let’s be honest, it’s always a blast to get into a car that bears the McRae name. The memories that brings offer a nostalgia hit that few other things can. Here’s to seeing a few more McRae cars going forward. 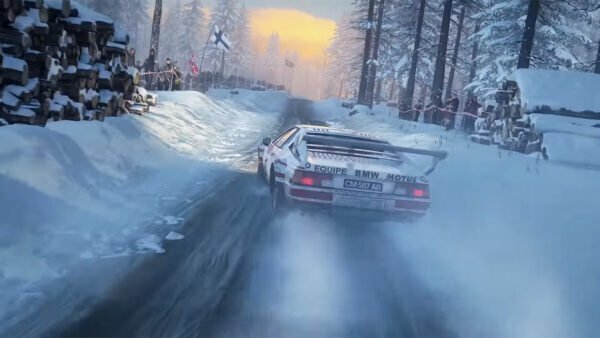 With the news of a patch landing as this was being written, let’s hope this is the beginning of a more positive run for DiRT Rally 2.0.